Novus Cantores is a 40-strong choir based in Lutterworth, Leicestershire. 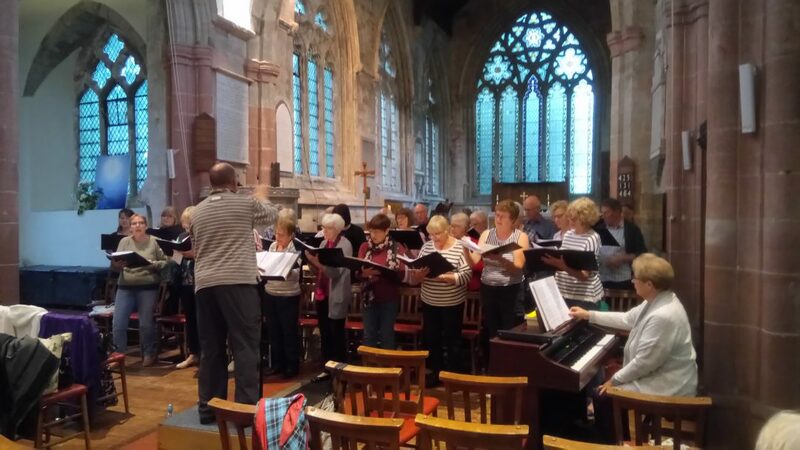 The choir was founded over 29 years ago and has a strong musical history of singing many large choral works in the Lutterworth area. Under the musical direction of Chris Hill we are also exploring other new and exciting works.